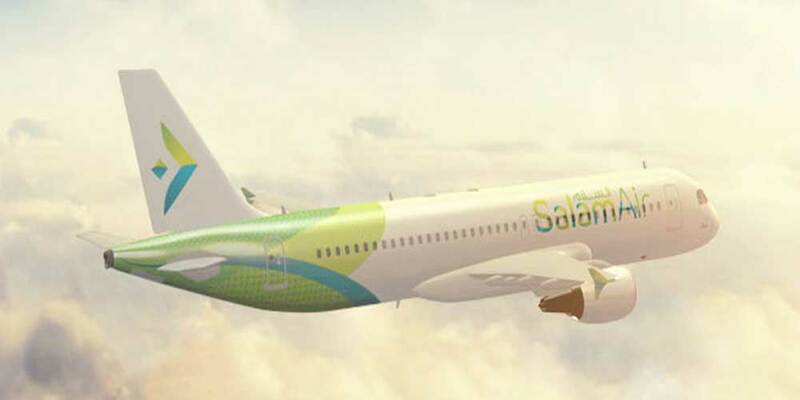 SalamAir, Oman's first budget airline, will be adding Dhaka to its destination network in August with the launch of a four-times-weekly service to the Bangladeshi capital, said a report. Flights from Muscat to Dhaka will commence on August 28 and will be operated on Monday, Wednesday, Friday and Saturday, while flights from Dhaka will be operated on Monday, Tuesday, Thursday and Saturday. The airline is looking to increase connectivity in the region with plans to start flights to Iran, Sudan, Nepal, Kuwait, Bangladesh and India by summer, the report cited Captain Mohamed Ahmed, CEO, as saying. "We are exploring new destinations across Asia including Peshawar, Islamabad, Shiraz, Khartoum and Dhaka among others," he said.